HIGHLAND PARK, Ill. (WLS) -- A Highland Park man is suing the Ford Motor Company and a local dealership after his parents died from carbon monoxide poisoning. Cesare Fontanini says his parents Lincoln MKS had a keyless ignition system, making it too easy to leave their car running. 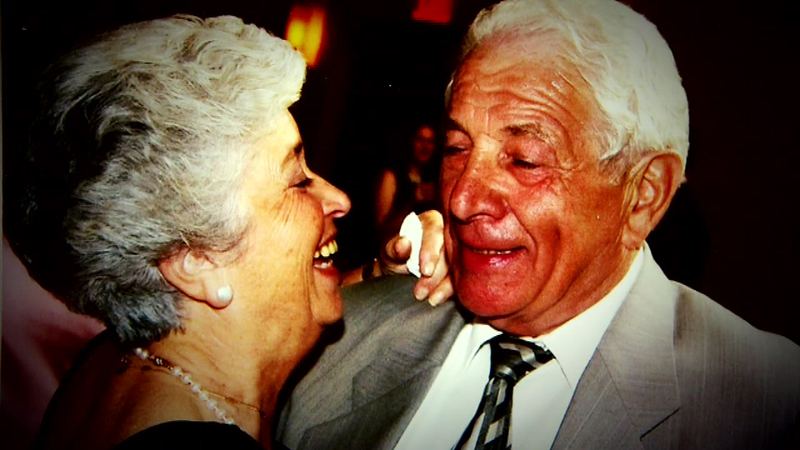 Pasquale and Rina Fontanini died in June. They didn't know their car was running in their attached garage. "I was unaware that there was a problem with keyless ignitions until this happened to my parents. It's etched in your brain for the rest of your life," Fontanini said. Ford has yet to respond. You can hear more from Cesare Fontanini on Nightline at 11:37 p.m. on ABC 7.